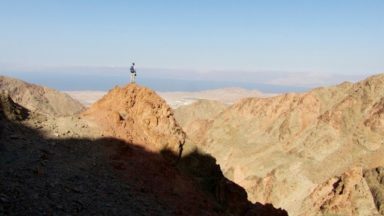 Jan Bakker, author of the Cicerone guidebook to Trekking in Tajikistan answers some frequently asked questions about travelling to and trekking in this beautiful yet often misunderstood country. 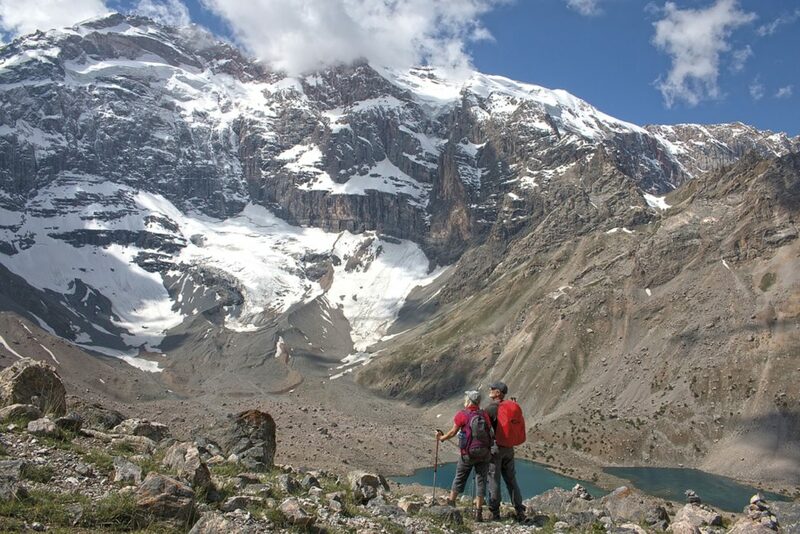 I've never thought of going walking and trekking in Tajikistan! 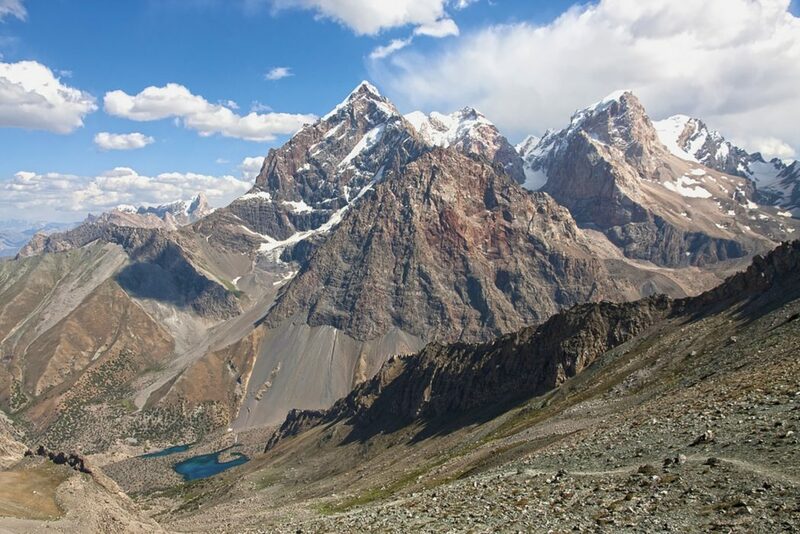 Tajikistan is the best trekking destination nobody has heard of. 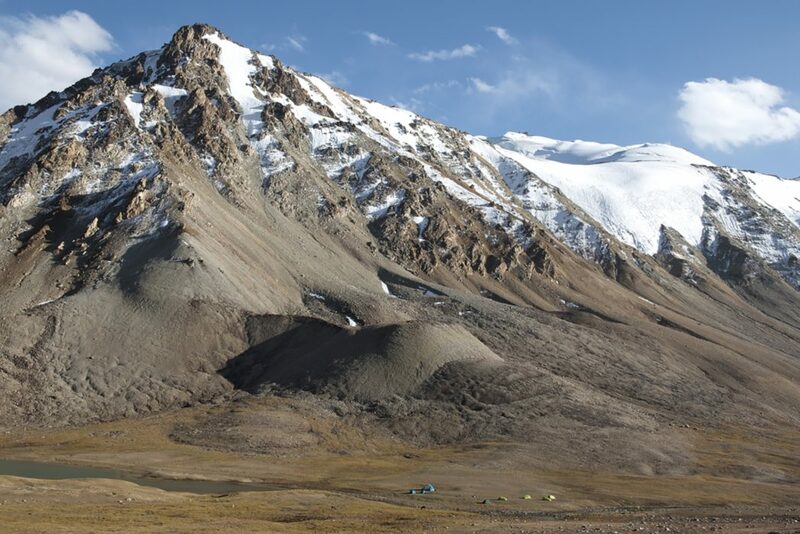 This incredible place is one of the Stans in central Asia and one of the most mountainous countries in the world. 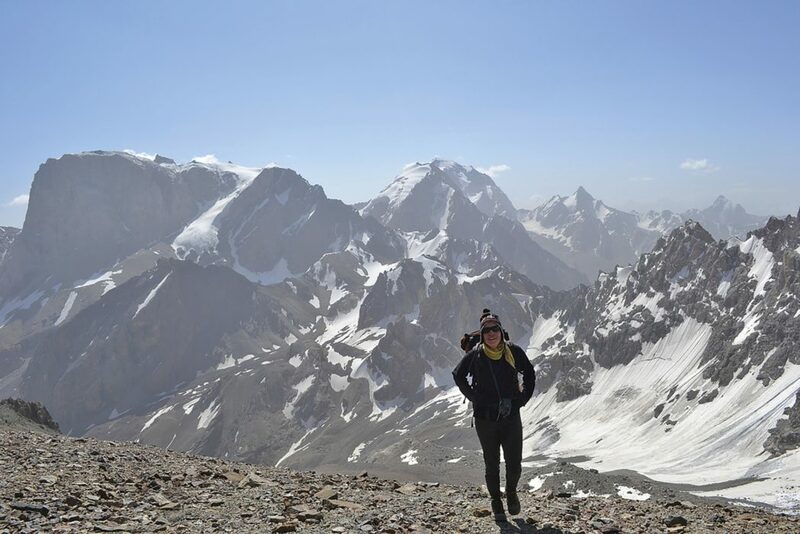 A whopping 93% of Tajikistan is considered mountain terrain with summits well above 7000 metres. Valleys are connected through an impressive network of trails that zig-zag across the high mountain passes in the shadow of massive glaciated summits. It is wild and pristine and friendly - don’t be surprised to bump into a local shepherd, who invites you for a cuppa and a bowl of yoghurt. It's also much safer than people seem to think - there are far fewer violent or terrorist incidents here when compared with most major European capital cities. When is the best time to travel in Tajikistan? While the busiest season for tourists is the summer, the author prefers early autumn (September, early October). It’s less hot in the lower parts of the country, the light is beautiful and harvest time in rural Tajikistan makes the place a very lively affair. 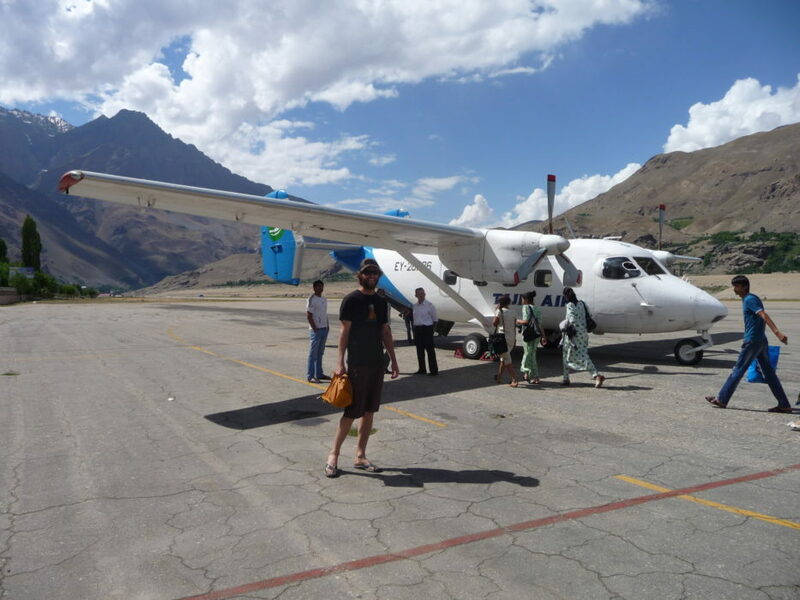 Which airlines fly to Tajikistan? From Europe and the USA, Turkish Airlines is probably your best bet. From the Far East and Oceania, Emirates Airlines/FlyDubai have the best connections with Tajikistan’s capital, Dushanbe. Other airlines include Air Astana (Kazakhstan), Somon Air (direct to/from Frankfurt) and UTAir (via Moscow). Are there any travel restrictions in Tajikistan? In the majority of the country you can travel freely without any restrictions. However, if you wish to visit the Pamirs (aka Gorno Badakhshan Autonomous Oblast – GBAO) you do need to get a so-called GBAO permit. It’s easy to get with your e-visa. 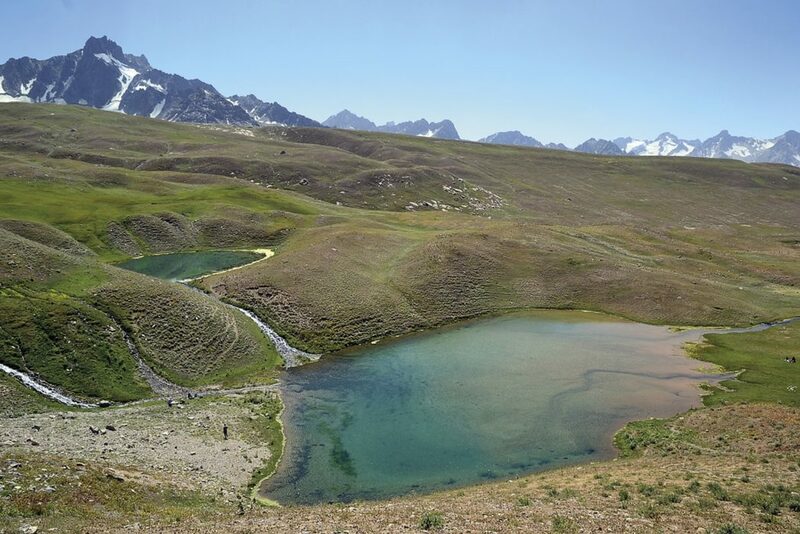 Other restricted areas include Zorkul Lake in the Murghab region and Lake Sarez in the Bartang Valley. Is it hard to get a tourist visa? 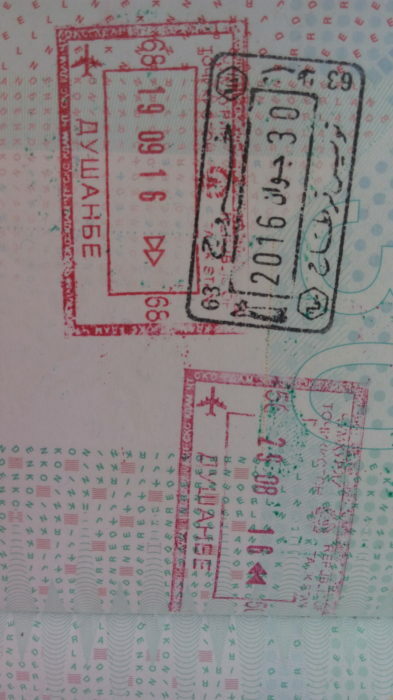 In recent years, the Tajik government has made it much easier to obtain a tourist visa. Citizens from 81 countries, including the EU, UK and USA can now get a visa on arrival to enter Tajikistan. Since 2016 it has been possible to apply for an e-visa (www.evisa.tj). This saves time when you arrive and has an option to get the GBAO permit as well, unlike the visa on arrival. Is it easy to travel to the mountains using public transport? It’s fairly easy to get to the main towns and cities via the main roads. Smaller, more remote villages are sometimes served only a few times a week by a shared mini-bus or taxi. Patience is required. 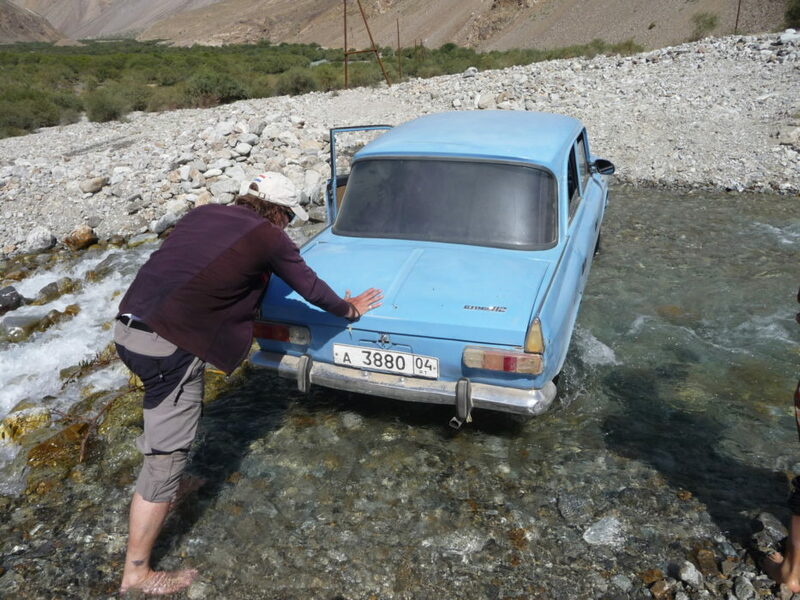 Can I rent a car in Tajikistan? You can rent a car in Tajikistan, but this always includes a driver. It can be a rather informal affair where you charter a shared taxi and pay for all the seats. Or you can arrange a car through a local tour company. Avis, Budget and Enterprise have not made it here yet. I've walked the West Highland Way – am I ready to go trekking in Tajikistan? 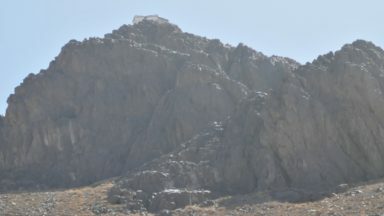 The strenuousness and complexity of Tajik trekking routes varies. Almost all treks involve wild camping (don’t worry, it’s not as wet as Scotland!). Paths are sometimes less obvious and there are no markers. 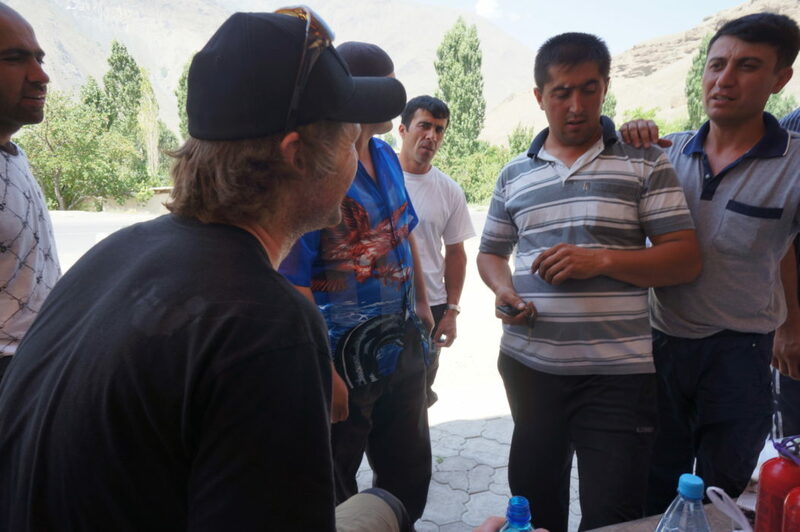 If you undertake a trek in Tajikistan independently you need to be able to read a map, be comfortable while being self-sufficient for a number of days and above all be flexible. 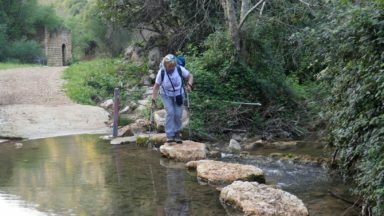 Why not invite a trekking buddy who has a bit more experience? It’s a great way to learn the tricks of independent trekking. 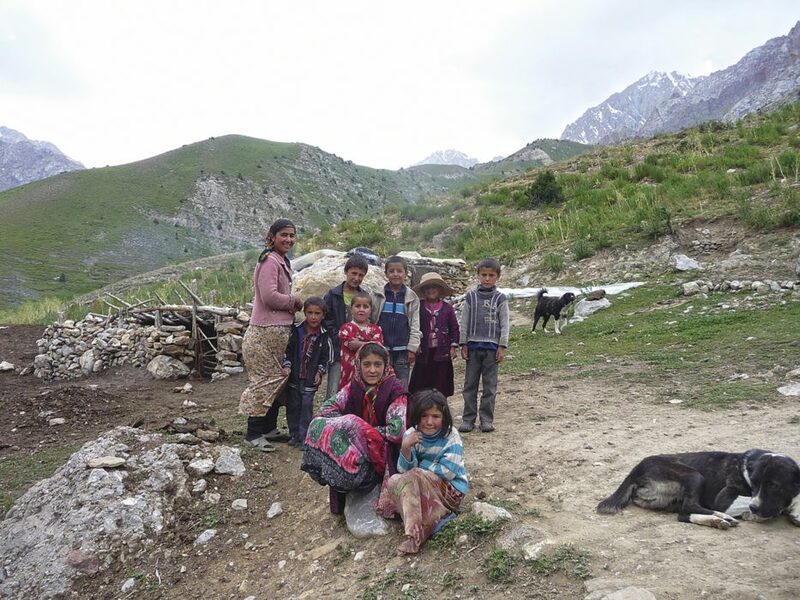 Do many Tajik people speak English? The lingua franca in Tajikistan is still Russian, especially among the older population who grew up in the Soviet era. But the English language is becoming more popular and the younger generation generally prefer to learn it as a second language. Having said this, the chances of meeting English speakers in the mountains are quite slim. Day-to-day life in Tajikistan is inexpensive if you stick to locally/regionally produced food and goods. The prices of accommodation and transport depend on your preference. If you are willing to share a room with strangers and travel in shared taxis and minibuses a trip can be very cheap. Upmarket hotels and private cars will burn your budget exponentially. An increasing number of hotels and guesthouses are connected with the main online booking systems such as booking.com and expedia.com. These places are more likely to fill up and advance booking is recommended. For rural accommodation (homestays) you generally don’t have to reserve. Do women need to wear a headscarf in Tajikistan? No. Tajikistan is a Muslim but secular country. However, it is important to dress conservatively, especially in rural areas. This means women should wear long-sleeved, loose fitting clothes. Men may wear a t-shirt, but wearing shorts is frowned upon. Drinking alcohol is permitted by law and accepted in cities and bigger towns. Rural areas are more conservative and drinking alcohol is a sensitive affair. Avoid drinking in public and ask your host if it is ok to drink alcohol in their premises. 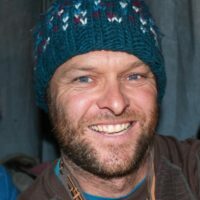 Can I buy quality trekking food in local supermarkets? 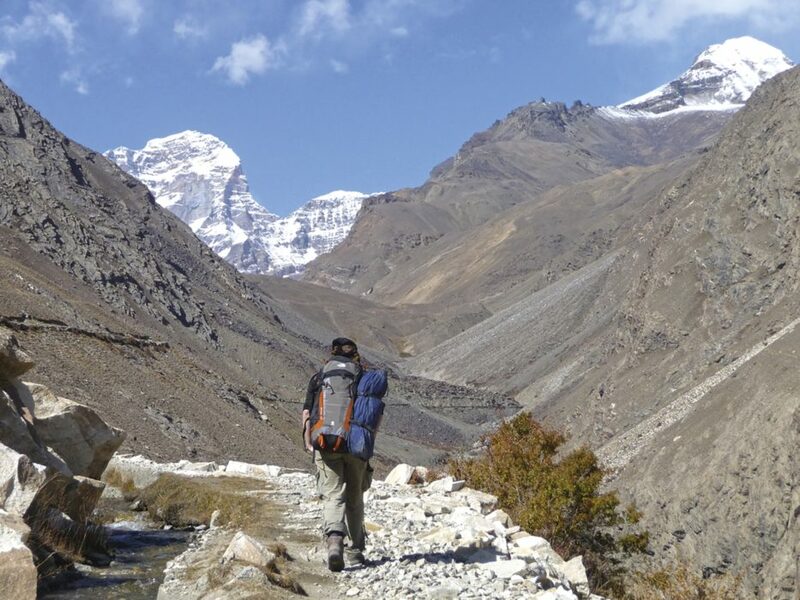 Specialised trekking food like freeze-dried meals and protein bars are not available. Dushanbe has a number of well-stocked large supermarkets where you can find anything to your taste. Most cities and towns have excellent markets where you can buy dried fruit, nuts and other snacks. Can I buy outdoor equipment in the capital Dushanbe? Not really. 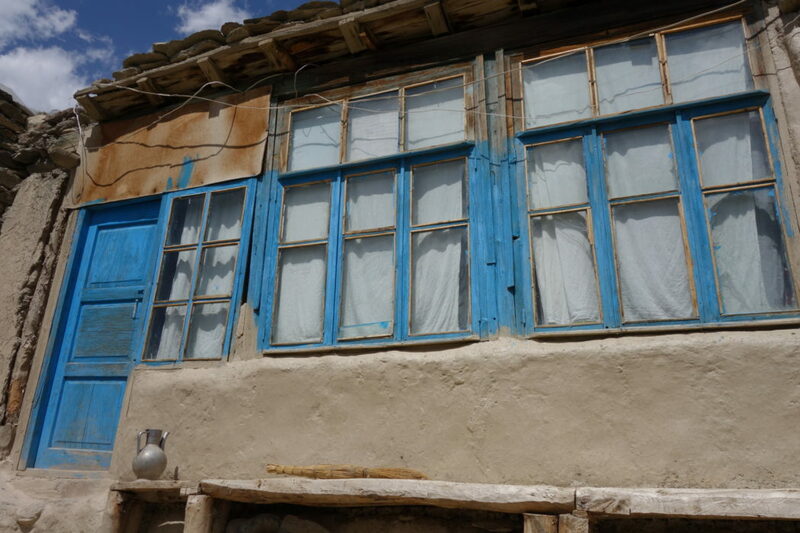 There are no designated outdoor shops in Tajikistan. 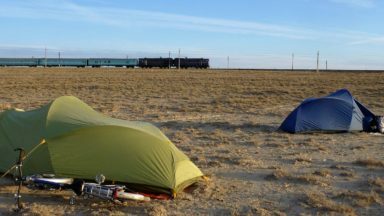 Some sport shops sell tents and sleeping bags of questionable quality so, to cut a long story short, bring all your kit. Are gas canisters available for camping stoves? Yes, but the supply varies in quantity and quality. Shops that sell gas canisters often run out of stock during the summer season and don’t get resupplied until the next year. Some of them get around that by refilling the canisters with an inferior gas mix. Using these canisters could be potentially dangerous. If you want to play it safe, bring a multi-fuel stove and use petrol. 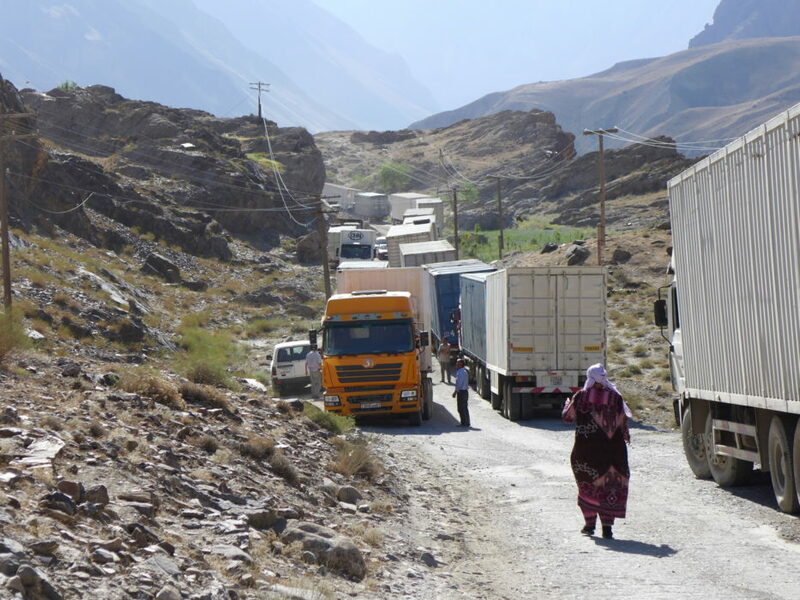 How safe is it to travel around Tajikistan? Tajikistan is generally a safe country to travel around. There was an attack on tourists in July 2018, but events like this are rare. This seemed to be a tragic isolated incident and could have happened anywhere in the world. While travelling in the country use your common sense and listen to the advice of the locals. Before you travel always check the latest advice from your government. 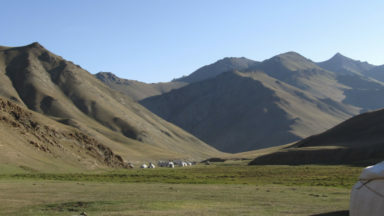 It’s true that some isolated areas in Tajikistan are contaminated with landmines. The authorities are aware of these areas and signs are put up to warn visitors. If you travel in the Tavildara and Garm regions, seek advice about landmines and don’t stray off the road if you’re not sure. Is there a mountain rescue service? There is no formal mountain rescue service. 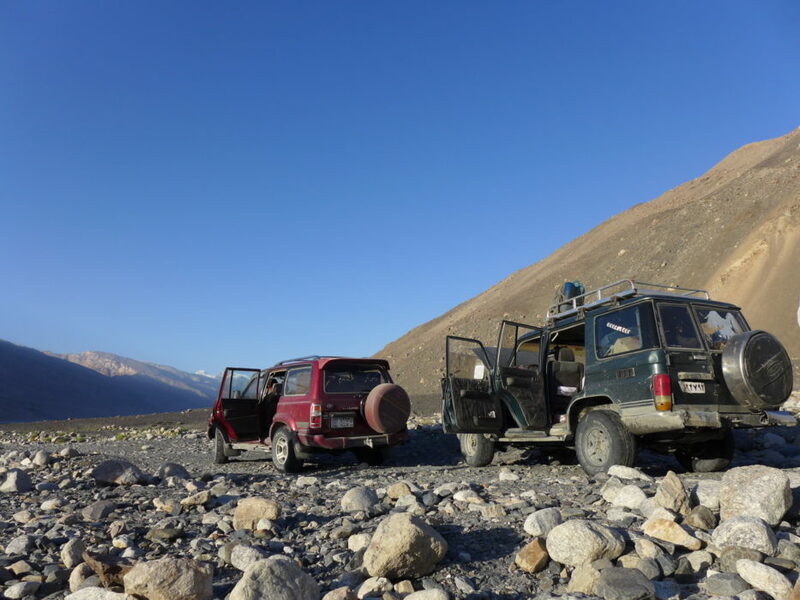 When you venture into the Tajik mountains you are on your own. It is recommended to bring either a satellite phone or a satellite messenger. If you call for help a search and rescue operation may be initiated by NGOs, private companies or local villagers. 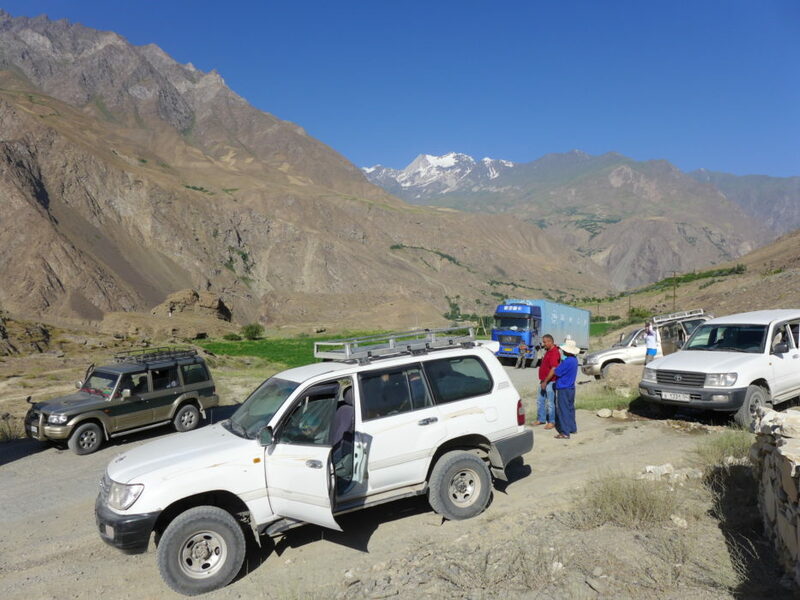 There have been cases of successful search and rescues in very remote parts of Tajikistan thanks to satellite communication. Are there good medical facilities?